It’s impossible to analyze the political calculations of world leaders without factoring in global energy. In this episode, listen along with Jen and Joe Briney as they listen to a U.S. Senate Committee on Energy and Natural Resources hearing examining the Global Energy Outlook, which has served to determine the foreign policy decisions of U.S. leaders throughout 2018. Hearing: Full committee hearing to examine the domestic and global energy outlook, U.S. Senate Committee on Energy and Natural Resources, January 16, 2018. Debate: House Debate on Russia, Iran and North Korea Sanctions, C-SPAN, July 25, 2017. 15:15 Tim Ryan (OH): What’s happening with these sanctions here in the targeting of Russian gas pipelines—their number one export—I think is entirely appropriate. 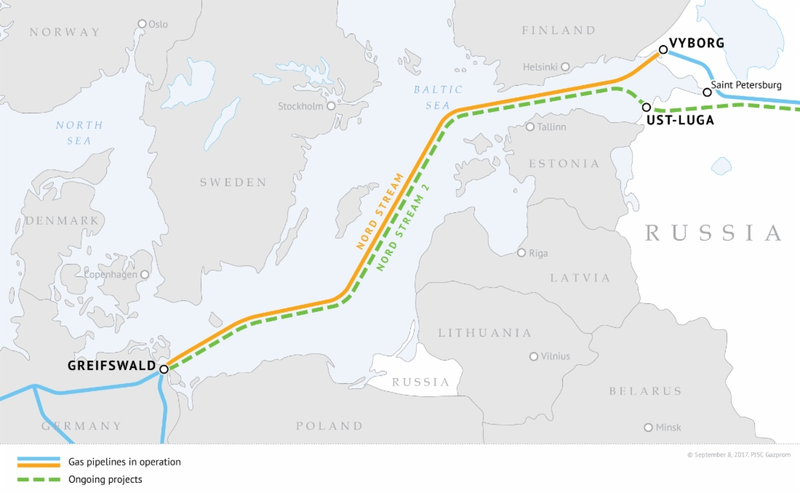 The Nord Stream 2, which carries gas from Russia through the Baltics to Germany—and I know Germany isn’t happy about it, but this is something that we have to do. And the point I want to make is we have to address this issue in a comprehensive way. We must continue to focus on how we get our gas here in the United States, our natural gas, to Europe, to our allies, so they’re not so dependent on Russia. We’ve got to have the sanctions, but we’ve also got to be shipping liquid natural gas to some of these allies of ours so they’re not so dependent on the Russians, which is part and parcel of this entire approach. Report: Nord Stream 2 AG built over 150 miles of gas pipeline despite US opposition, Sputniknews, November 21, 2018. Article: Kremlin excoriates Poland’s ‘clumsy’ statement on Nord Stream 2, Russian Politics and Diplomacy, Tass.com, November 19, 2018. Article: Gloomy prospects in IEA’s latest World Energy Outlook by Jason Deign, GTM, November 13, 2018. Article: As NATO gets ready for its biggest military exercise in years, things are heating up closer to Russia by Christopher Woody, Business Insider, October 24, 2018. Report: IEA Urgest OPEC to open the taps as oil market enters ‘red zone’ by Javier Blas, Grant Smith, and Francine Lacqua, Bloomberg, October 9, 2018. Report: Boosting NATO’s presence in the east and southeast, NATO, September 10, 2018. Report: Trade war seen threatening next US LNG export wave by Corey Paul, S&P Global, August 23, 2018. Article: Why Nord Stream 2 is the world’s most controversial energy project, The Economist, August 7, 2018. 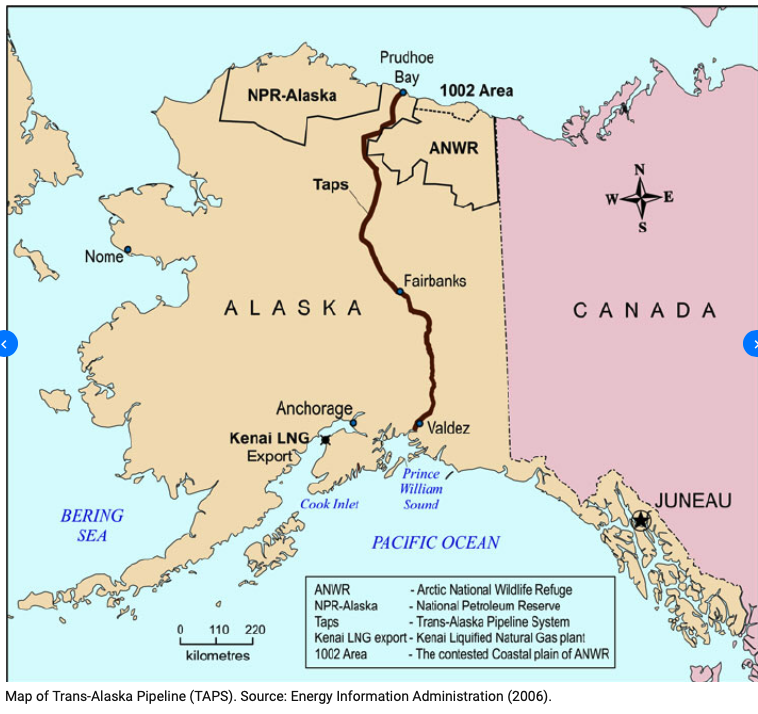 Report: Development of Alaska’s ANWR would increase U.S. crude oil production after 2030, EIA, June 14, 2018. Analysis: How the Alaska Pipeline is fueling the push to drill in the Arctic Refuge by Philip Wight, Yale Environment 360, November 16, 2017. Statement: CAATSA/CRIEEA Section 232 Public Guidance, U.S. Dept. 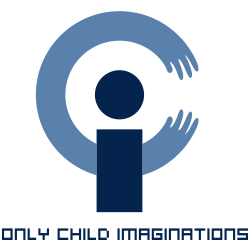 of State, October 31, 2017. Article: North Korea is sitting on a stockpile of minerals worth trillions by Chris Weller, Business Insider, June 29, 2017. Article: Pentagon pick Mattis discloses defense industry work by Jeremy Herb and Connor O’Brien, Politico, January 8, 2017. Article: Ukraine crisis is about Great Power oil, gas pipeline rivalry by Nafeez Ahmed, The Guardian, March 6, 2014.